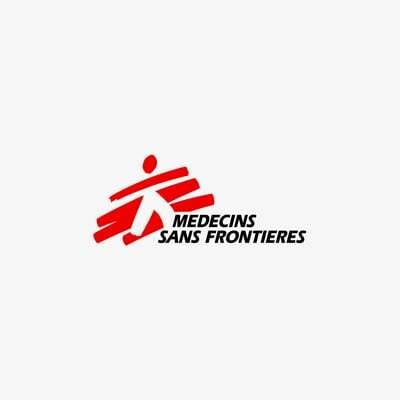 Médecins Sans Frontières (MSF) has been informed that the International Humanitarian Fact-Finding Commission (IHFFC) has been activated. This is the first step needed to undertake an independent investigation into the attack on MSF’s hospital in Kunduz, Afghanistan on 3 October. The IHFFC is now awaiting the agreement of the United States and Afghanistan governments to proceed.